Deep breathing exercises don’t usually work for these zodiac signs. I am one of those zodiac signs that was born stressed. You know the kind of signs I’m talking about. The ones who constantly chew on their fingernails, look like they haven’t slept in over a week, and are generally just jumbled balls of nervous energy. Yes, that’s me. And no matter how hard I try to de-stress, no amount of yoga, meditation, and sleep can make me relax. But honestly, I do it to myself. I’d like to think that I’m big enough to admit it’s my fault for getting so stressed, but I’m not the only zodiac sign who will admit to it. And if we want to get even more honest, I’m betting most stressed out zodiac signs will just shrug their shoulders and say, “Yeah, I’m stressed, but I’m used to it by now.” Am I right? 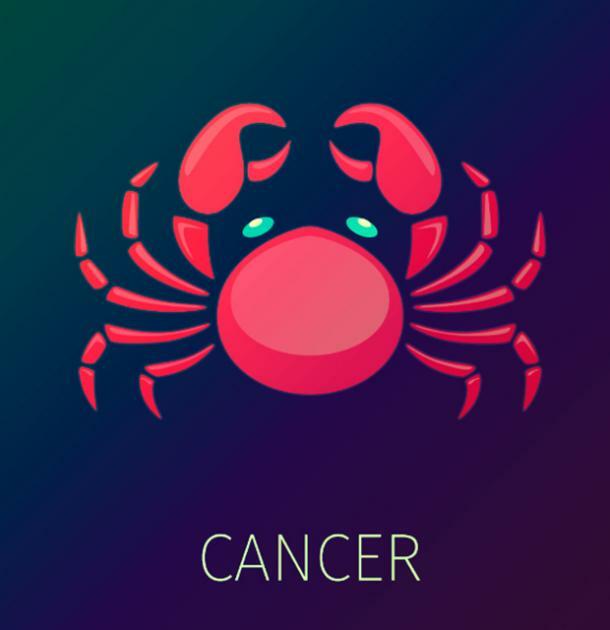 On one end of the spectrum are the zodiac signs that take everything in stride. The ones that don’t let anything get to them because they already have a solution before a problem arises. They’re the zodiac signs who never get stressed because they never think to get stressed about something. On the other end of the spectrum are the zodiac signs who stress over literally everything – doesn’t matter what it is. It could be something big, like giving a big presentation at work, or something small, like worrying that they won’t get a spot in the back of the room in spin class. And it doesn’t even matter if you tell these horoscope signs to relax and not get stressed because chances are, they were stressed long before you even realized they were. But here’s a little secret; something you won’t admit to but is probably true anyway: People can get addicted (or form an unbreakable habit) to stress. Have you ever said to yourself or your BFF that you were just soooo stressed, but you never actually did anything to de-stress? If you’re addicted to stress, you probably pile on extra responsibilities for yourself, give yourself no time to relax between workout classes, meetings, and social time with friends, and get up early and work late just for the heck of it. It’s so weird to think about, but it makes sense. I mean, I do it to myself all the time. I personally don’t like having a slow workday or a schedule that isn’t busy, but do I really have to burn myself out every single day just to feel like I’ve achieved something? Of course not! You might also put unnecessary pressure and responsibility on yourself, like that time when you promised your parents you’d watch their dogs even though you knew it was a bad idea. Or you may constantly feel some sort of irritation or frustration because your stress makes you feel like no matter how hard you try, you’re not actually getting anywhere. Stress can be a vicious cycle, let me tell you. If you don’t want it to control your life, you need to learn how to control it. Maybe that’s going to therapy, looking through self-help blogs and books, or combating one stressor at a time. However you want to do it, let stress know that you’re the boss. Oh, and if you have any tips for these zodiac signs who stress over (literally) everything, according to astrology, that would be super helpful, too. We definitely need it. Don’t ever ask Gemini to make a choice because I promise it will only lead to stress. 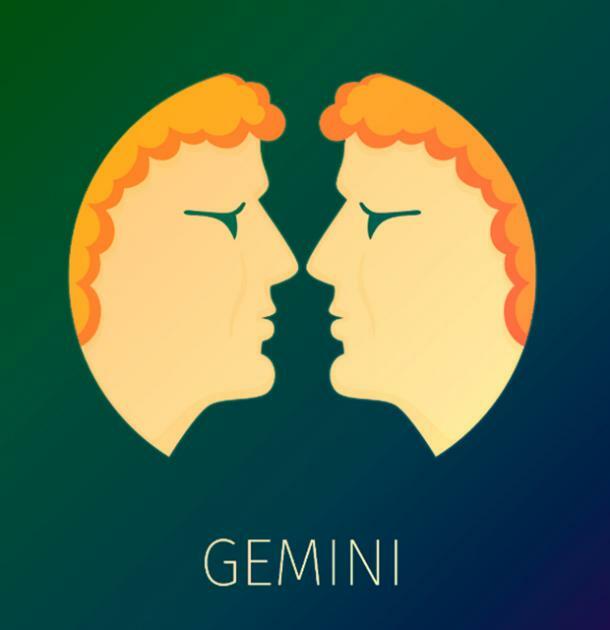 Gemini is one of the most indecisive zodiac signs, and making him be the one to decide what the squad does on Friday night is just torture. In fact, he’d rather just never make a decision in his life again because all it does is stress him out. Not only that, but Gemini stresses out about everything. The stress that comes with his indecisiveness sticks with him forever. So, the next time he has to make a decision – no matter how small that decision is – he remembers the last time he got worked up over choosing between pizza or Chinese takeout for dinner, and he gets stressed all over again. It’s a never-ending cycle. Cancer wouldn’t get so stressed out all the time if he tried looking at things from a logical perspective every once in a while. But no. Everything he does, he has to do with his heart (not his head). And the reason he always gets so stressed out is because his heart refuses to let him life live without getting emotionally involved. Every interaction he has with people (even strangers) stresses him out because he always has to put himself in their shoes. Being away from home for too long stresses him out because he worries he’ll look like a bad person if he leaves his friends. Stress stresses him out because if he ignores it for too long (which is bound to happen with Cancer), it’ll make him moody and, well, stressed out. Virgo feels calm when he’s in control. When someone else tries to take that control away from him – or when everything in his lie is just chaotic – he gets really stressed out. He’s the kind of zodiac sign to thrive on organizing his life and making sure everything is in its place. 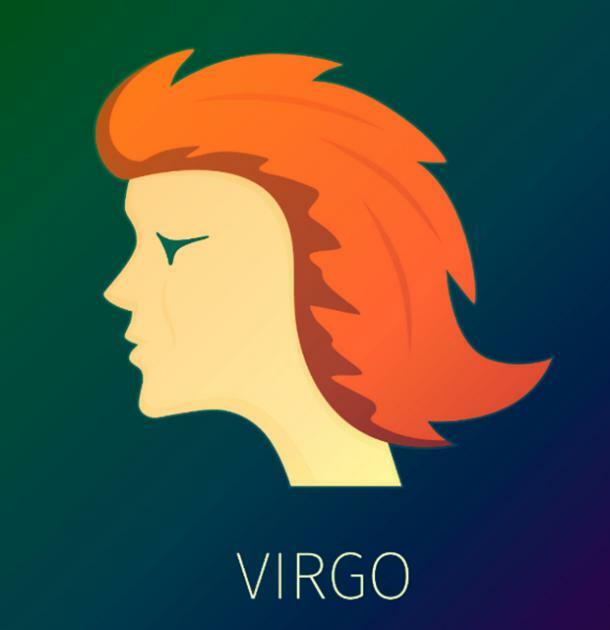 Without that sense of control, Virgo easily gets overwhelmed. That said, Virgo is also known for being a perfectionist and obsessing over things he doesn’t see as perfect. This means that while he might feel in control at first, he’ll soon start obsessing over how he can be in even more control, which just leads to more stress and burn out. But try telling Virgo that he’s only doing this to himself and it’ll stress him out even more. It is no one but Aquarius’ fault when Aquarius gets stressed out. Sorry, not sorry. There are so many other things he could be doing with his time, but instead he’s stressing out over nothing all. the. time. 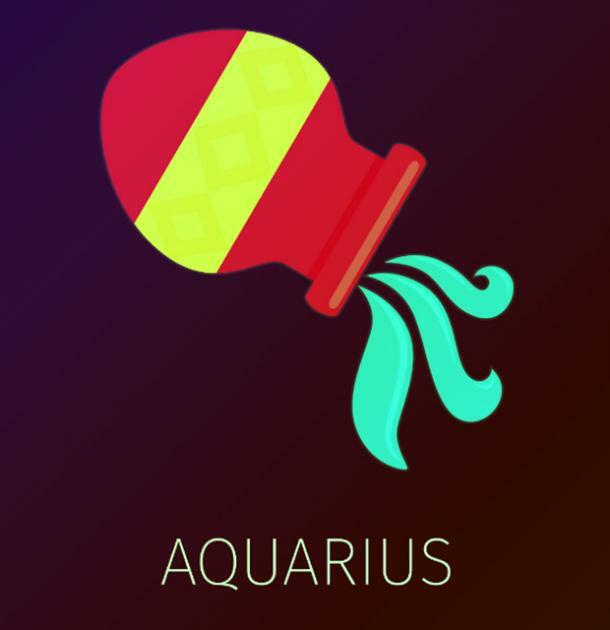 Aquarius’ stress is usually caused by his hopelessness. He’s the kind of person to immediately gives up if things seem to hard because it’s easier for him to complain than just power through. Aquarius can also get stressed out about his self-doubt. When he feels like he can’t do something (and he gives up), he convinces himself that it’s because he’s not good at anything, even if that’s not true. This self-sabotage only leads to more stress and hopelessness, but even if he knows exactly what he’s doing, it’ll take a lot of practice before he can stop completely. Pisces’ constant stress comes from him always making himself out to be the victim. When it would just be easier for him to not get attached to other people’s problems, or even shrug and move on, he much prefers blaming himself for failure and trying to get everyone else to feel sorry for him. Of course, even if he’s really just looking for validation, it still leads to a lot of stress. 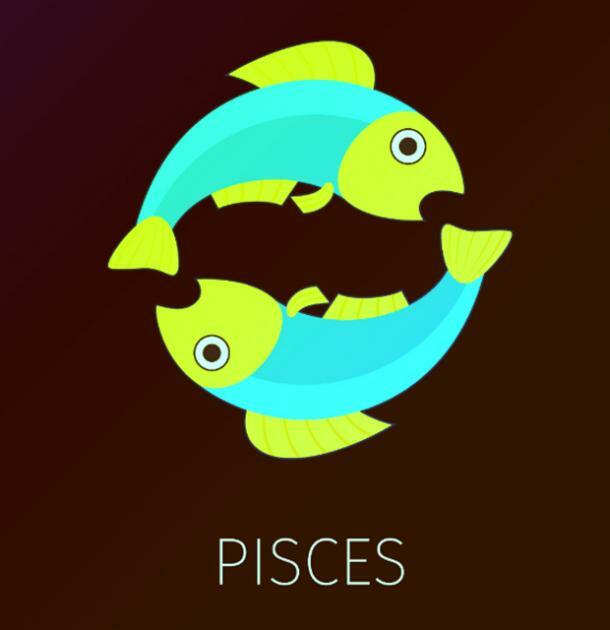 Pisces is also one of those zodiac signs that takes on everyone else’s problems and bears the weight on his shoulders. That means if you’re stressed out, so is he (even if he doesn’t want to be). He’s a very intuitive sign, which means that he mirrors everything his friends and family feel – good or bad. And when things are bad, he gets stressed out and overwhelmed for you.